Are you interested in the car complete? 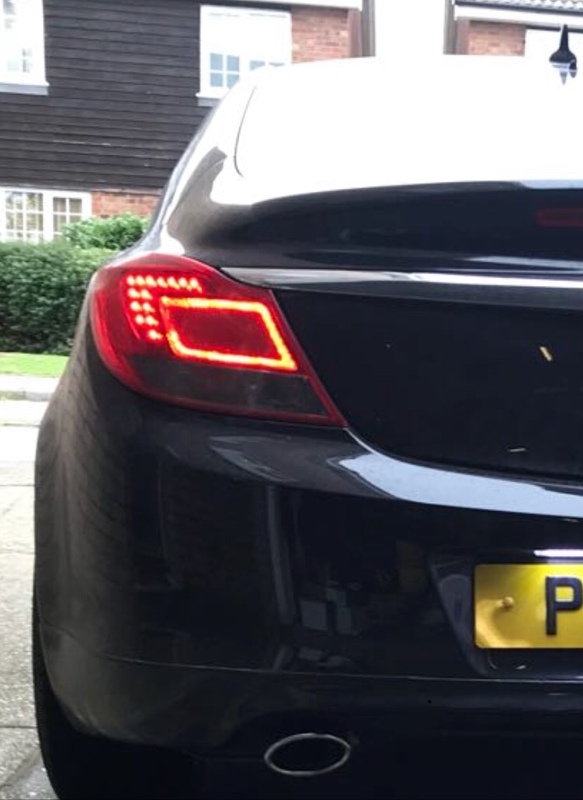 any pics of the rear LED lights when they are on? What snob he is . He's only one left.......how you think he's paying for his new bathroom.